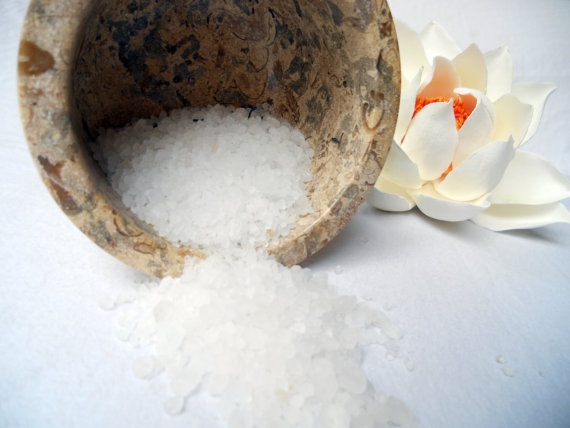 Dead Sea Salt Soak – Kate. Lives. Loves. Learns. A great quick and easy soak for your hands and feet when you are watching TV.